Through fitness coaching, individuals can work with a certified fitness professional to achieve their health, fitness and/or weight loss goals. A fitness coach will help develop and implement a fitness and exercise regimen tailored to your personal goals. One-on-one and group training sessions are available. 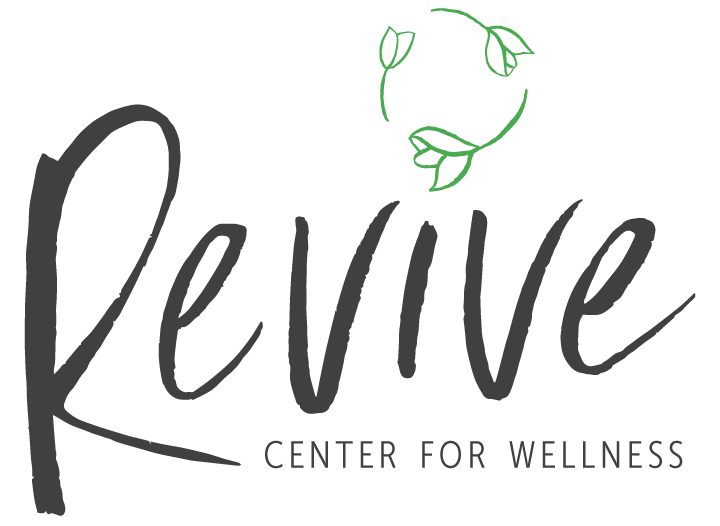 Revive Center for Wellness and our community of passionate wellness professionals see helping you get to the next step of your personal growth journey. We believe in supporting the whole individual. Therapy is just one facet of the many ways that Revive Center for Wellness is here to support your ability to find relief from the feelings that hold you back. A healthy body and mind are the building blocks of living up to your potential. We offer a variety of coaches, therapists, and classes to support you in creating holistic wellness in your life. Our professionals are constantly learning and growing to provide you with quality attention and expertise. They specialize in actionable, solution-oriented practices to understand where you are and then empower you to step into your best life. Are you ready to take steps to feel your best and live how you know deep down you can? If the Revive model feels like a good fit to you, click the button below to schedule an appointment with a coach. Don’t live in Connecticut? We’ve got you! Did you know that many of our coaches and therapists work with clients online, too?